All new memberships are subject to a one-time $15 enrollment fee, per household. 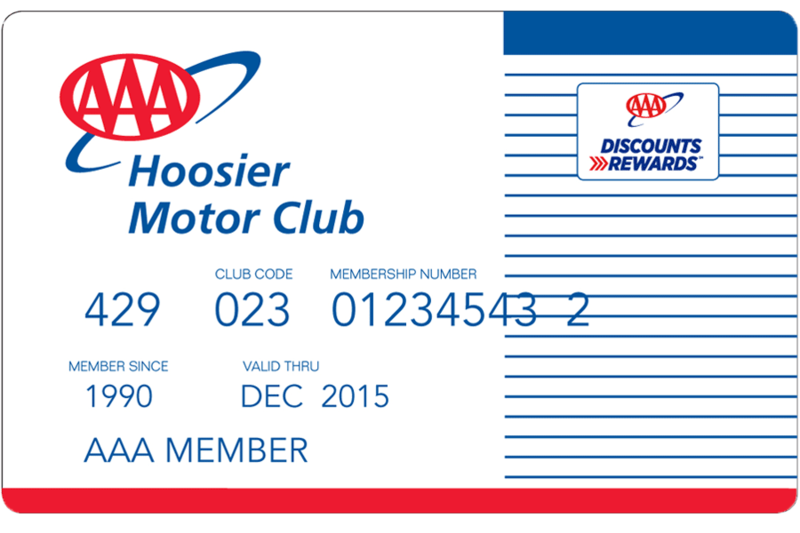 When you join AAA, you receive a membership card valid for one year. It entitles you to benefits even if you're not in your own vehicle, so carry it with you at all times! Enjoy reliable roadside coverage throughout the U.S.A. and Canada. 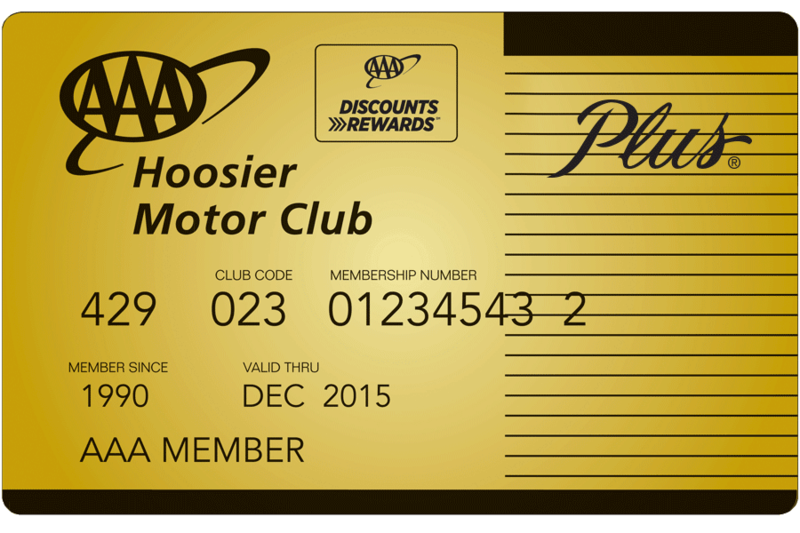 *Each member is entitled to four service events per membership year. See eligible vehicles details in the Roadside Assistance section of the Benefit Guide for information concerning the types of vehicles covered within the Classic, Plus, Plus RV/Motorcycle and Premier membership levels. A one-time $15 enrollment fee will be applied per new member household. **Associate memberships are available for anyone residing in the Primary member’s household and dependent children who are away at school as a student. 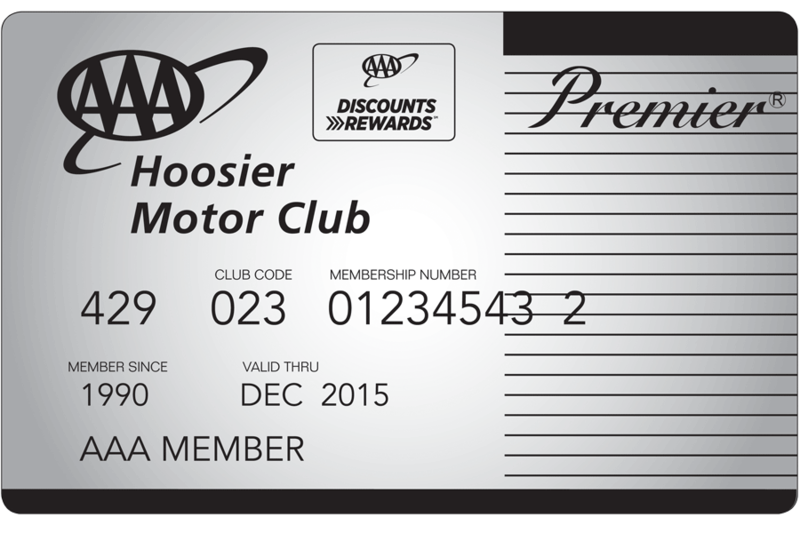 Associates must carry the same membership level as the Primary member. ***See Member Handbook for complete details. How many tows am I allowed? What distance can I be towed? Does my membership cover my family? Does AAA cover my RV / motorcycle?